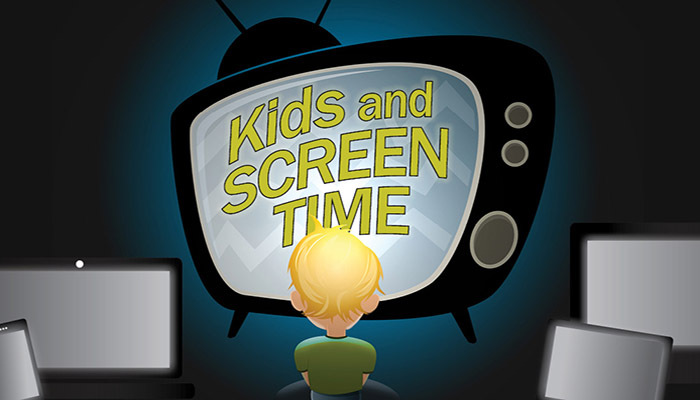 There has long been a fervent debate about the potential impacts of screen time on youth. When our son was born in 2010, the American Academy of Pediatricians recommended no screen time for children under the age of two. The guidelines have softened a bit in recent years, but the group still generally promotes less rather than more time in front of screens for toddlers and young children.